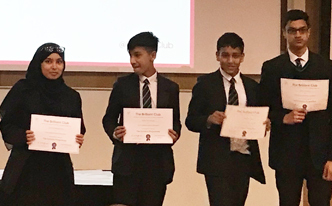 On Saturday 12th May, four Year 9 students attended the Graduation Event for the Scholars Programme run by the Brilliant Club. Last year, these students worked with a PhD tutor on a research project on the French Revolution developing their academic skills and critical thinking. Through regular meetings with their tutor, they collected data, read and analysed academic research papers and wrote their own dissertation. 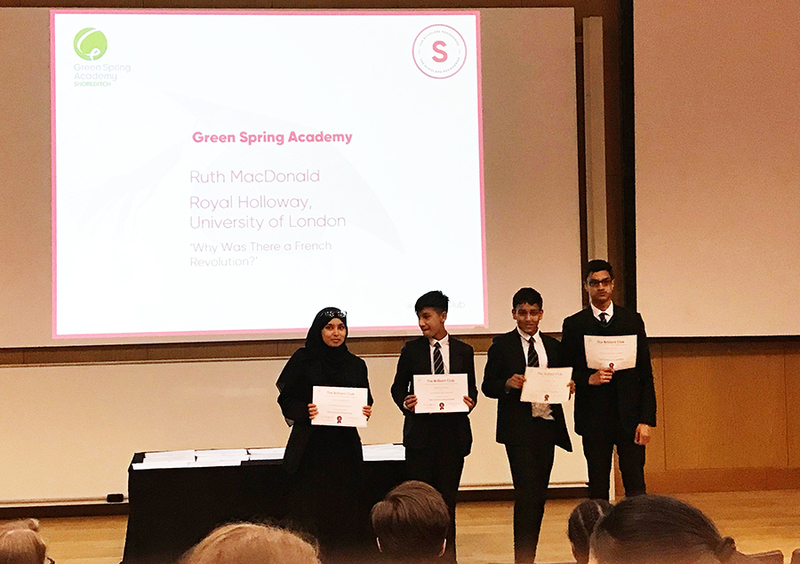 The Graduation Event was held at Kings College and the students experienced the opportunity to participate in a feedback workshop, had discussions with current students at Kings College and, finally, took part in a formal ceremony emulating an authentic university graduation event. 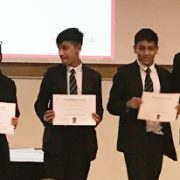 The students, family and staff thoroughly enjoyed the event and felt inspired by the prospect of university studies.